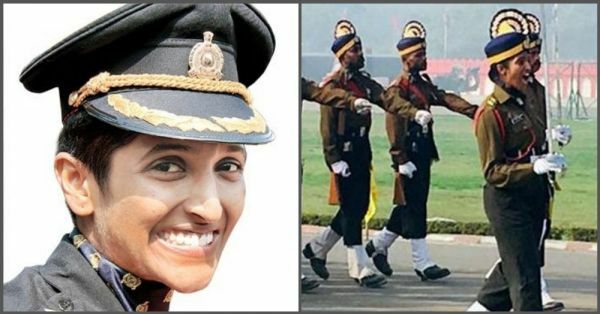 Who Is Bhavana Kasturi, The Lieutenant Who Will Lead A Male Contingent For The First Time? This year, on 15th January, Lieutenant Bhavana Kasturi will be the first woman in India to lead a male contingent on the 71st Army Parade Day. The Indian Army's Service Corps (ASC) is participating in the Army Day after 23 years, which makes the parade even more special. On this occasion, they will salute Indian Army Chief General Bipin Rawat. While speaking to the Daily Pioneer, Bhavana Kasturi said, "Our centre is in Bangalore and I’m coming from our regimental centre and it’s been six months we are practising. Along with me, there are two male officers from the centre are practising as contingent commanders." She also appreciated the army for its evolution and for opening doors for more and more women officers. 1. She is the first woman in the history of the Indian army who will lead a contingent of 144 personnel on Rising Day. 2. In 2015, an all-women marching contingent was led by Captain Divya Ajith, but Lt. Bhavana Kasturi is the first woman to lead an all-male contingent. 3. Lt. Bhavana Kasturi joined the officers training academy in October 2015 after she clear the NCC 38. 4. 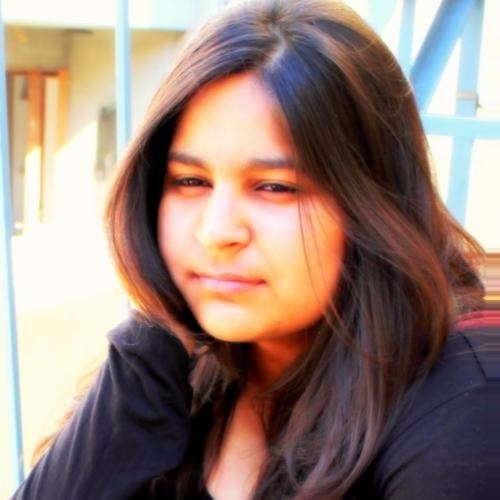 She ranked fourth in India in NCC 38 and received official military training. 5. 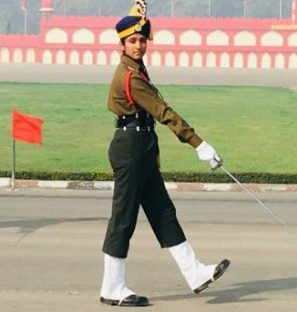 Lt. Bhavana Kasturi and all the men in her contingent have been practising for a year for 15th January 2019. What Is Rising Day & Why Do We Celebrate It? A Rising Day Parade, also known as the Army Day Parade, pays homage to all the brave soldiers who sacrificed their lives for the nation. It takes place at India Gate and is also celebrated to commemorate the day when Lieutenant General KM Cariappa took over General Sir Francis Butcher as commander-in-chief of India in January 1949. As per news reports, the Rising Day Parade will also display state-of-the-art gun systems, M777 A2 Ultra Light Howitzer and K9 Vajra-T Artillery, for the first time. Click here to read more about inspiring Indian women.